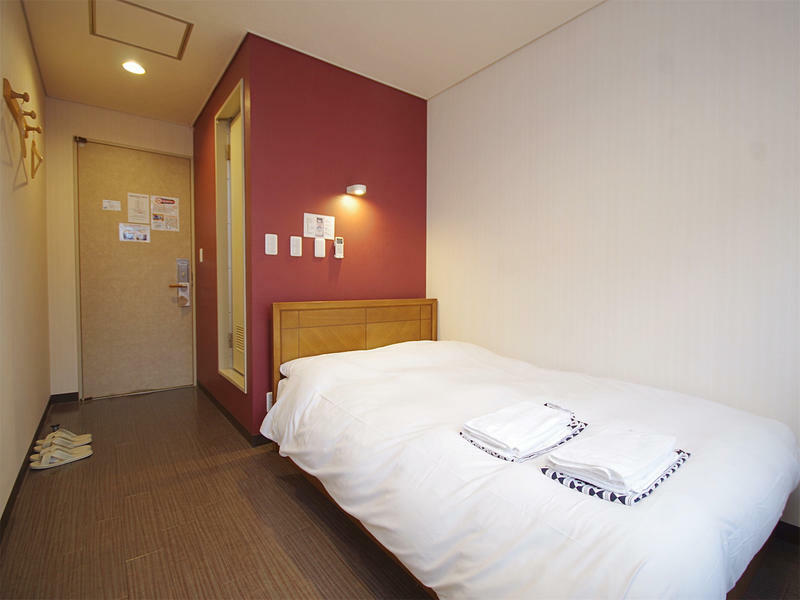 With so many accommodation options, how do you decide where to stay as you tackle Tokyo? 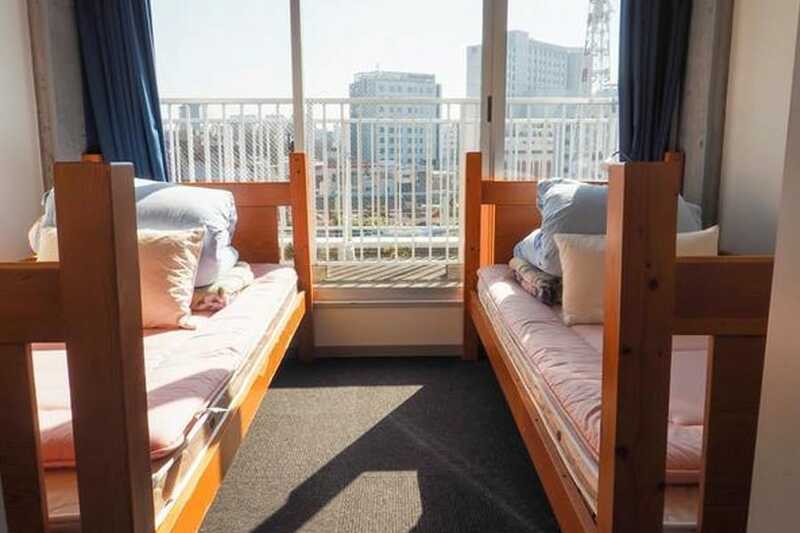 Well, that’s what we’re here for :) We’ve listed the best hostels in Tokyo to ensure you have as great of a time in your accommodation as you will exploring the sights and sounds of Japan’s capital city. Khaosan Tokyo Kabuki is centrally situated in Tokyo, just a step from Kaminarimon and the Asakusa Culture Tourist Information Centre. The hostel will provide you with a variety of services and amenities made to give ease and comfort, and the service-minded staff is always around to welcome and assist you. Make yourself feel at home in one of the 11 air-conditioned guestrooms, complete with a hairdryer and complimentary Wi-Fi to keep you connected. 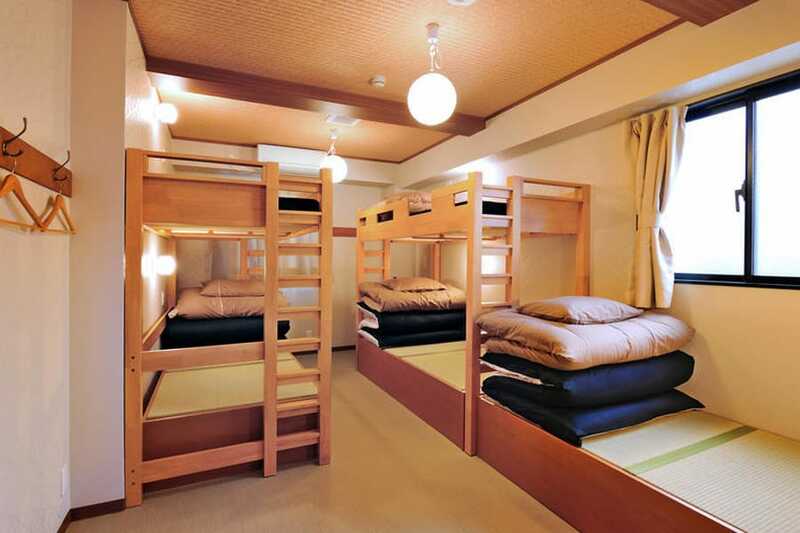 The numerous leisure activities available make it one of the best hostels in Tokyo. Find out all Tokyo can give by making Khaosan Tokyo Kabuki your trusted base, and your stay there will most certainly be a pleasurable one! Positioned in the centre of Tokyo Station, Wise Owl Hostels Tokyo is a perfect place to explore Tokyo because you can enjoy quick access to everything the vibrant town has to offer. 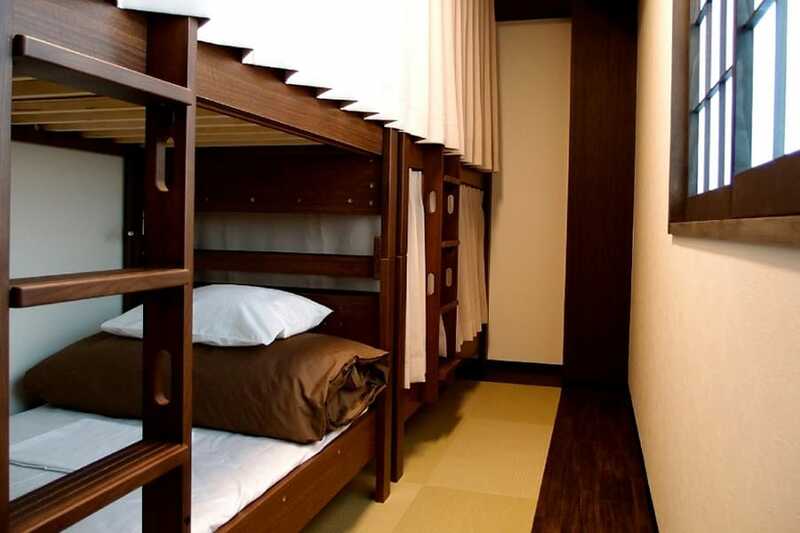 The amenities and services offered by Wise Owl Hostels Tokyo guarantee you’ll have a pleasurable stay. 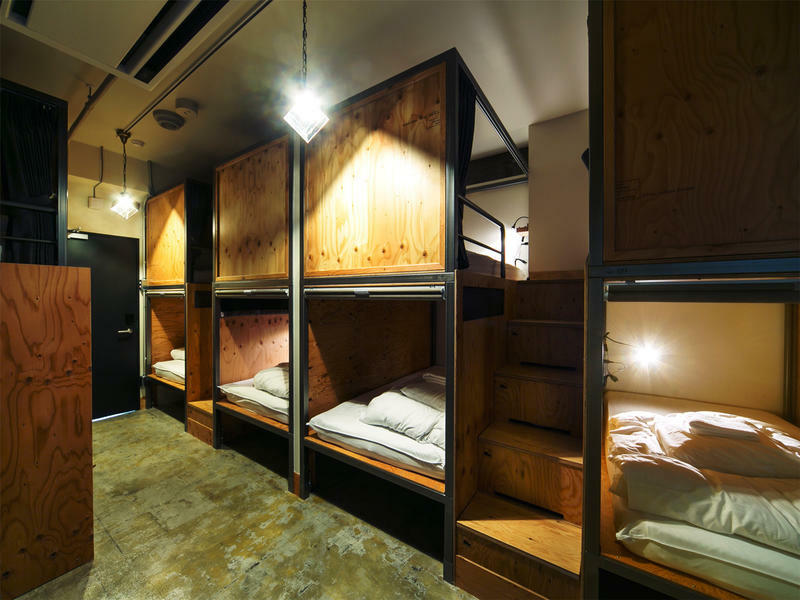 A laundromat, the 24-hour front desk, and storage space are just some of the amenities that secure Wise Owl Hostels Tokyo a spot as one of the best hostels in Tokyo. 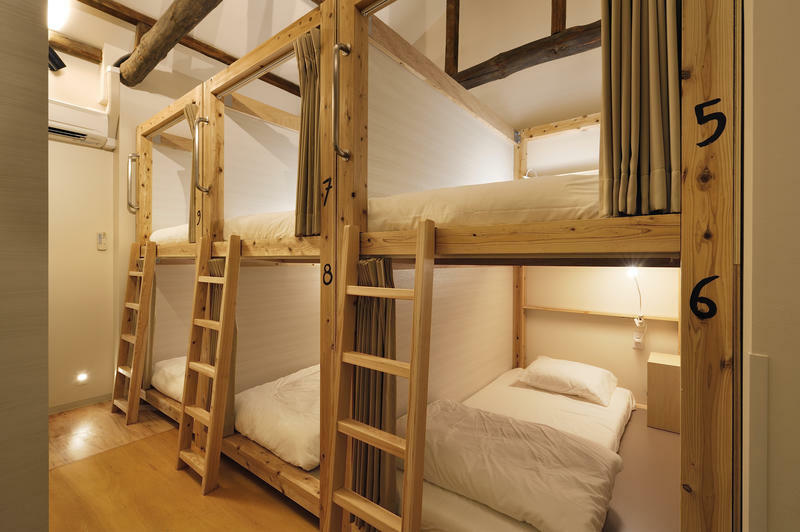 Wise Owl Hostels Tokyo has 28 rooms that stretch over 6 floors and offer a cozy and pleasant home away from home. Modern day luxuries like lockers and Wi-Fi are available in selected bedrooms. Wise Owl Hostels Tokyo is an excellent travel destination for adventurers in search of appeal, comfort and convenience in Tokyo. K’s House was commissioned in June 2006 and is situated in Kuramae, offering a homey feeling in a city where traditional and modern cultures meet. Various rooms offer a TV and internet access, so you can surf the net at no cost if you happen to carry your own laptop when traveling. Additionally, a completely furnished communal kitchen is available at K’s House, with coffee and tea offered around the clock. K’s House also offers both showers and a bathtub, so you can take your bath at any moment of the day and expect warm water at all times. Be sure to pack the hostel essentials like a shampoo and towel when you’re coming! Among the most favored accommodations in Japan, K’s House has 11 different branches in Japan. They accept visitors from across the globe with a respectful atmosphere, and they do their best to leave you with the best memory of Tokyo. Launched in 2014, Khaosan Tokyo Origami is an exceptional addition to Tokyo, and a wise option for visitors from all over the world. 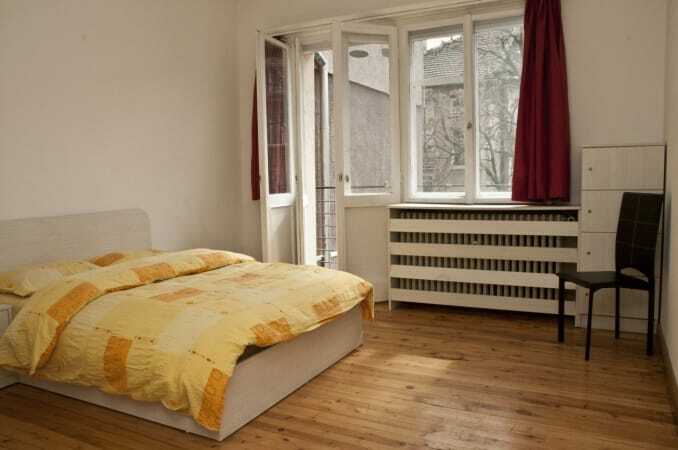 This hostel provides impressive service and all the necessary facilities to stimulate travelers. 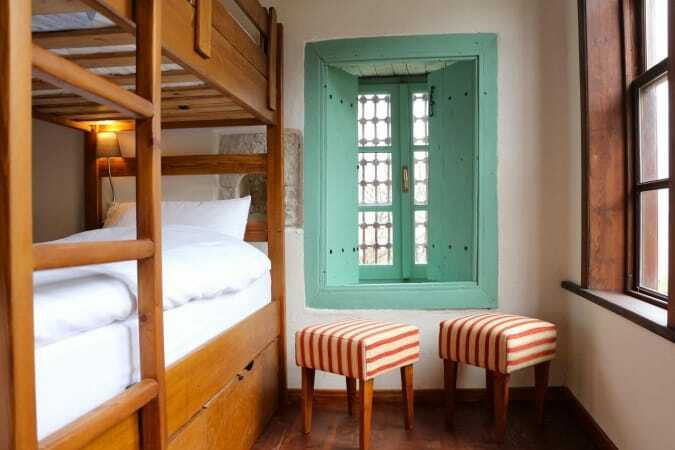 Whilst lodging in this great hostel, you can enjoy 100% free Wi-Fi in most of the bedrooms. During the day, try a walking tour or take Tokyo on your own, visiting all the exciting shops, bars and cultural spaces there are to partake in. Whatever your reason for visiting Tokyo, Khaosan Tokyo Origami is one of the best hostels in Tokyo for an exciting and fascinating getaway. 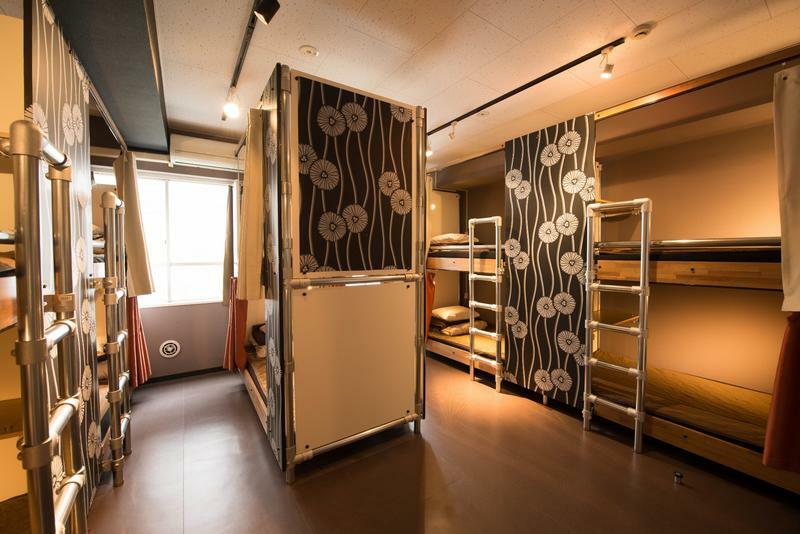 Topping the list of best hostels in Tokyo for pleasure and recreation, Space Hostel Tokyo is situated in the Ueno part of Tokyo. Located only a few km from the city centre, you can benefit from the town’s interesting attractions and activities. The outstanding service and excellent amenities here at Space Hostel Tokyo allow for a memorable vacation. Move into one of sixteen appealing bedrooms and break free of the stress of the day with an array of services like free WiFi, air conditioning, a heating system, and blackout window curtains. With the best location and amenities to match, Space Hostel Tokyo hits the spot in every single way. For travelers and tourists who wish to feed their eyes and ears with the spirit of the city, Kaisu Hostel is definitely one of the best hostels in Tokyo. Kaisu Hostel provides attentive service together with all of the necessary amenities to reinvigorate tourists and travelers who come to visit. For your ease and comfort, the hostel also provides 100% free wireless internet in the bedrooms, as well as in the public areas around the hostel. Relax in the hostel with other guests, or take to the town for some karaoke, clubbing or pub crawling. Whatever you choose, there’s always tons to do around here! 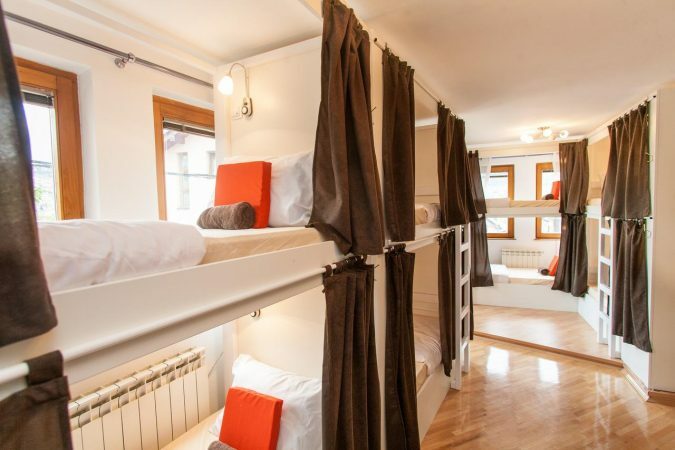 Have fun with the comfy stay and undeniable excitement that Kaisu Hostel has to offer. Situated in one of the most beautiful parts of Ueno, Oak Hostel Zen has its home in the shopping, sightseeing and wonderful cultural centre of Tokyo. 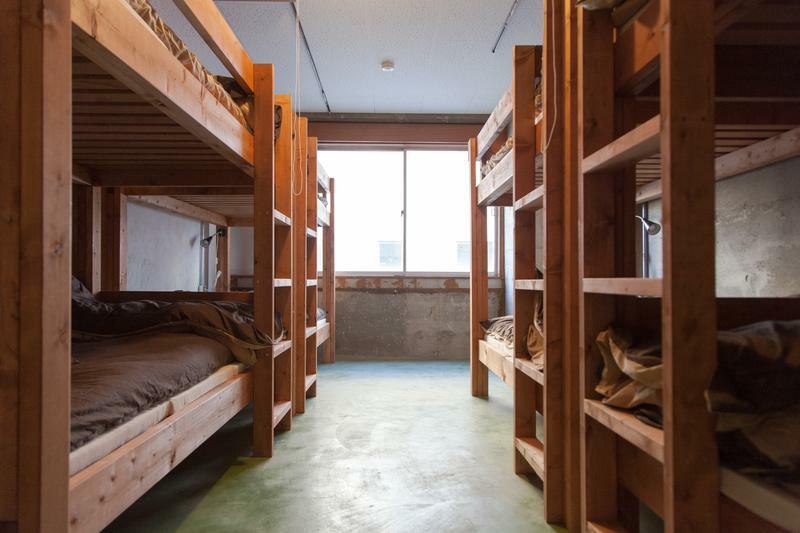 Oak Hostel Zen is devoted to making sure your lodging is really as comfy as it can possibly be, with spacious rooms, clean bathrooms and of course, warm beds to greet you after a long day of tasting, seeing and experiencing Tokyo. In these rooms, be treated to an LCD/plasma screen TV and internet accessibility, as well as air conditioning to keep you comfortable at all times. The staff is fun, welcoming and incredibly generous, so don’t be afraid to say hi! They are always available to cater to your needs. 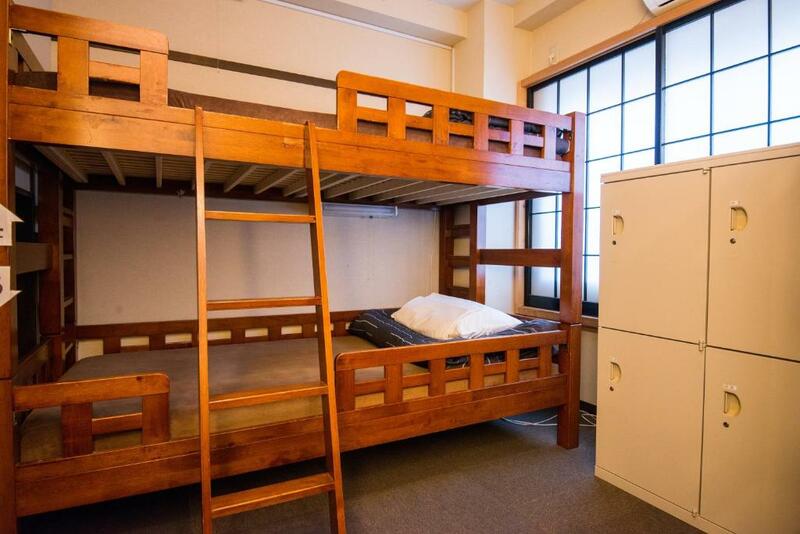 This is currently the biggest hostel in Tokyo, and as one of the best hostels in Tokyo it is well-located in Asakusa, providing easy access to the biggest places of interest. Historical sites that are worth seeing include Senso-ji Temple and Kaminarimon – both of them are easily accessible via the city’s public transportation. Some other points of interest are also within close proximity, like Akihabara Electric Town and the Ginza shopping district. This hostel’s rooms are nicely equipped, and there’s a kitchen on the first floor and communal bathrooms on every floor as well. Night time check-in is not an issue here, as reception’s doors are wide open 24 hours a day. This hostel is also one of the best choices among individual backpackers and families, as well as group travelers. Big groups are welcome – the more the merrier at Sakura Hostel! 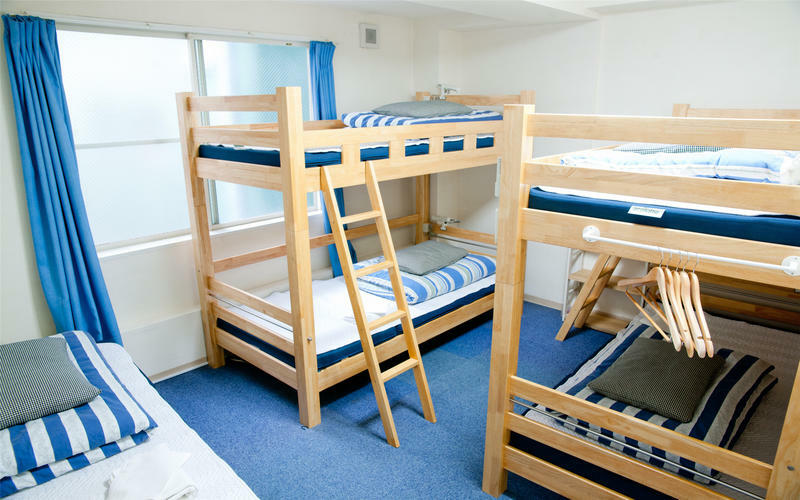 Anne Hostel is one of the best hostels in Tokyo and also one of the most well-known Situated in Akihabara, it is a very popular option for backpackers. With its location just a short way from the city centre and the airport, Anne Hostel draws in many eager travelers annually. WiFi and security are guaranteed at all times, while the laundry service and luggage storage make your stay so much easier. 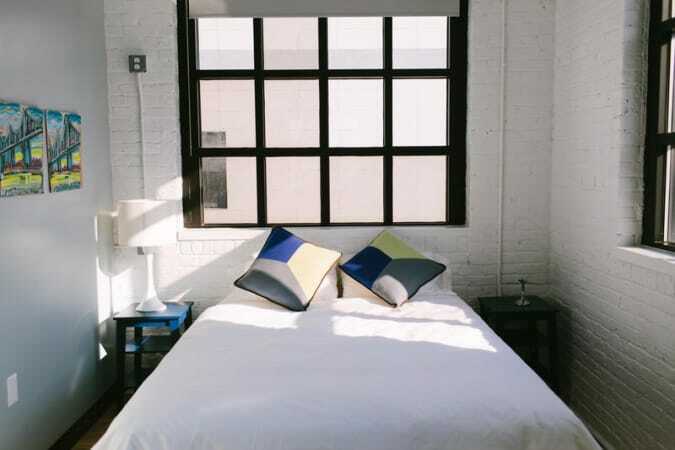 In the rooms, enjoy a good night’s sleep with clean, comfy beds and a great aura. There’s so much to do here at Anne Hostel: cute cafes, karaoke bars, museums, sights, and of course, delicious foods! Your days will be packed with great activities, and you’re sure to leave Tokyo feeling completely satisfied. Nui. Hostel & Bar Lounge is a great place to base your stay when visiting Tokyo. From here, you benefit from easy accessibility to everything the lively city can give, from markets, shops, clubs and cinemas to sights. You can take pleasure in touring the city’s major points of interest, like the Kantō Earthquake Memorial Museum, the Yamada Memorial Hospital, and the Ryogoku Kokugikan. 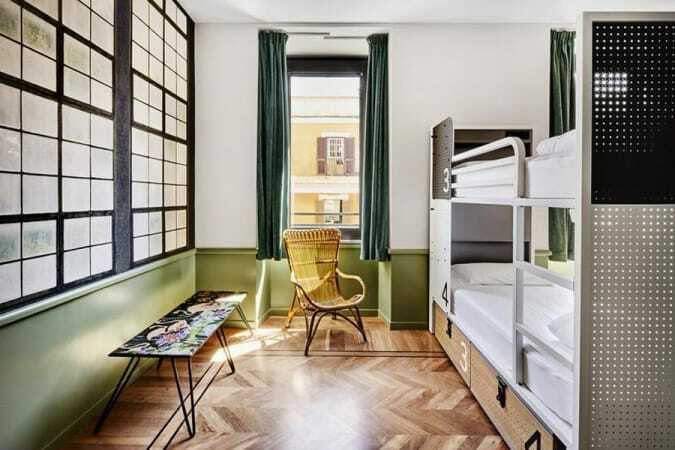 At the hostel, the rooms are gaily decorated in pleasing colors, and are fitted with beds to ensure that your sleep is always of the best quality. You can even try out the hostel’s own bar and lounge on the ground floor, in which you can satisfy your taste buds with yummy Japanese foods and more than 150 types of cocktails. Now that you know the best hostels in Tokyo, you can experience the excitement of the city without breaking your budget. The endless number of things to do in Tokyo guarantee you’ll have an unforgettable experience. Now you can feel the same way about your accommodation experience! This list is based on our personal experiences and/or reviews online. 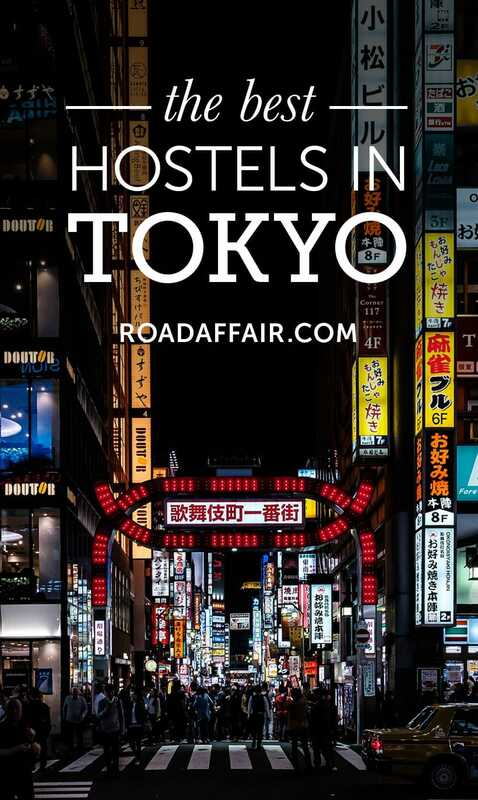 If you own a hostel in Tokyo that you would like to add to this list, email us at contact(at)roadaffair(dot)com with the subject: Best Hostels in Tokyo.